Each of Italy’s regions has its own rules, regulations, and requirements when it comes to letting out your property to paying guests. To make sure you are complying with all local rules, you will need to contact your local tourism office – Azienda Provinciale per il Turismo (APT), to inform them of your plans, the location of your property, the amount of units you plan on renting out, and how often you plan on doing so. Once they have this information they will then class you as either a commercial, or non-commercial landlord. Your status will determine whether or not you have to charge your guests VAT. Should you be renting the property for prolonged periods, it could be wise to employ the services of a property management company. As the obligations imposed on both types of landlord can be complicated, we recommend you consult an Independent Financial Advisor about how to proceed. Before letting your property we advise meeting with an independent solicitor. Should you employ the services of a property agent? If you are only letting out a part of your property, or will be around when your guests are there, you may opt to manage all of the logistics yourself. Should you be renting the property for prolonged periods while you are back in the UK, it could be wise to employ the services of a property management company. For an annual fee, usually starting at around €500, or a percentage of rental income, they will take care of advertising your property, collecting payment, greeting guests, cleaning the property, and garden and pool maintenance. If you spend more than 183 days a year in Italy, and are regarded a resident, you will be liable to pay tax on all forms of income, including rent. The amount you are taxed will depend on each individual’s annual income in Italy, and like the UK, which bracket you fall into. As tax is always tricky to handle, we recommend speaking to an independent financial advisor, or a commercialista (Italian accountant), about the best way to proceed. If you spend more than 183 days a year in Italy, and are regarded a resident, you will be liable to pay tax on all forms of income, including rent. Prior to letting out your property, we advise you to consult an independent solicitor, to ensure you are complying with all of the relevant rules and regulations. You can incur sizeable fines if you fail to get the right license, planning permission, or to ensure disabled access, so it’s better to be safe than sorry. 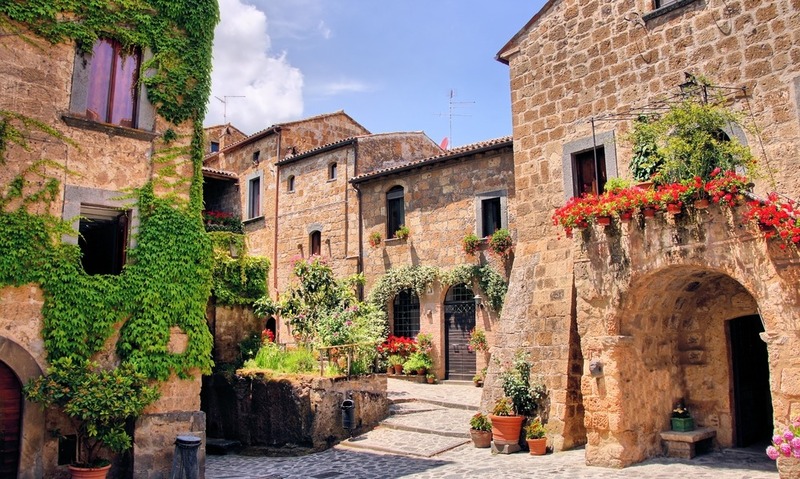 Let us put you in touch with a trusted solicitor, who can answer all your questions on letting Italian property.